Ever wondered how Filipinos view retirement planning? After many years in the financial services industry, I have a pretty good idea how people view it. I’m sure Filipinos understand the importance of retirement planning but I was pretty sure that a lot of our brothers and sisters are not pro-active in this important area of their lives. 5. Do you have a structured retirement program in place? If so, what kind. If not, why not? 6. Do you think you will have enough money to live your retirement age comfortably? 7. In your opinion, when is the best time to start planning for retirement? 8. 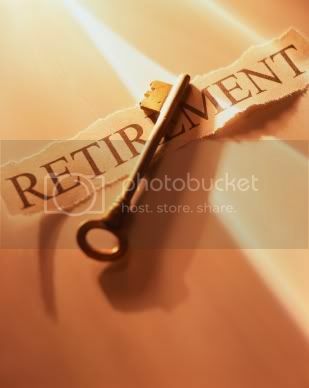 In your opinion, what is the best investment for Retirement? 9. 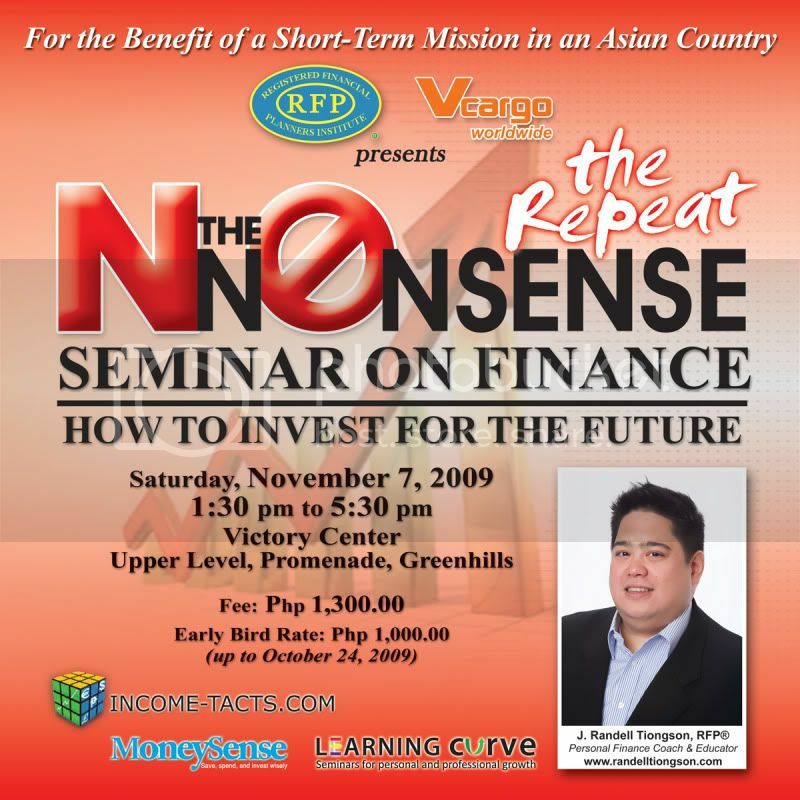 In your opinion, why do you think Filipinos are not too interested in Retirement Planning? 10. Do you think it is a good idea to talk to a Professional to help you with Retirement Planning? While I had some diverse answers to some of my questions, majority of the questions had similar answers and they were very close to what I expected. Let me tell you about the results. For questions 1 to 3, I received dissimilar answers. The age of my respondents were quite broad, from 21 to about 50 but I would say the average respondents age would be somewhere between 30 to 35. Interestingly, there were more males who responded than females, as to why, I have no clue. Average income was also diverse, from minimum wage earners up to millionaires as I purposely wanted to get a broad range of respondents. For the other questions, the answers were homogenous or very similar. Most of the respondents prefer to retire earlier that the usual 60 or 65 years old. Average target retirement age was about 50 years old. I guess my respondents do not see themselves working for very long and would like to get out of the rat race earlier than most. Here’s a disturbing revelation: while majority of my respondents wanted to retire early, majority of them do not have any retirement program in place. It makes you wonder how serious they are in wanting to retire early – it might just by wishful thinking for most of them, I suppose. For question # 6, most of my respondents agree that they may not have enough money to retire comfortably. Most of the respondents were unanimous in stating that with regard to retirement planning, ‘the earlier, the better’ principle applies – from the time one earns income or at least when one hits 30 years old. A good answer, in my opinion.